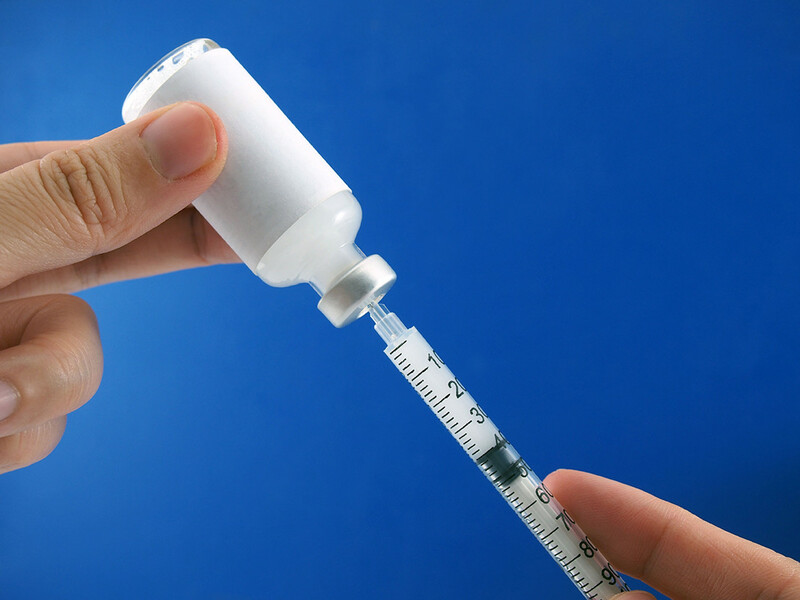 It is common for many people who use insulin injections to commit errors while administering insulin. Here are a few tips and techniques that would help you understand how to use insulin injections effectively. Many diabetes patients are worried about the pain of injecting insulin. There are several methods that can help avoid or minimise pain when injecting. You may notice a little blood leaking out after injecting. This is not a cause for concern as it just means the needle has gone through a small blood vessel.